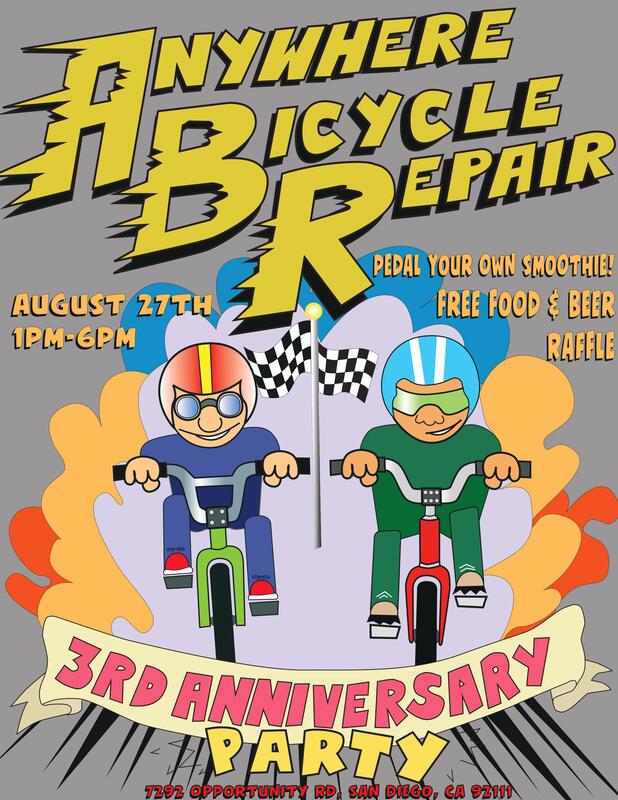 Come Celebrate Our Shop’s 3 Year Anniversary with us! Saturday August 27th from 1pm-6pm! Full Service Tune-up coupons available for everyone who comes to the party! Raffle with Grand Prize of a Free Tune-up! 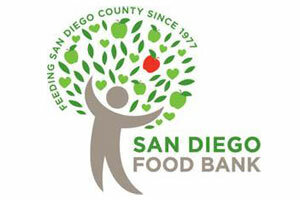 To get a raffle ticket you must bring at least one can of food to donate to the San Diego Food Bank! 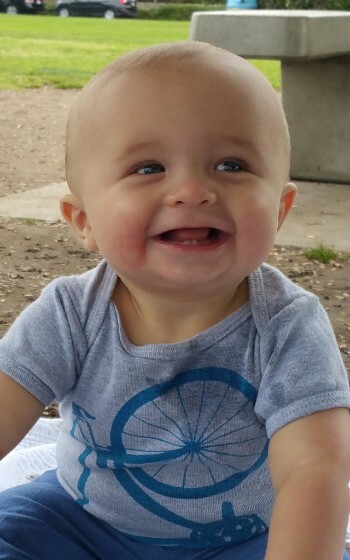 … And the highlight of the party, my son Miles will be there and would love to hang out with you! Our success this year has been amazing, and because of that success, we can confidently say that we’ll be around for many more years to come, and we hope you’ll continue on this journey with us! The post Third Anniversary Party! appeared first on Anywhere Bicycle Repair.